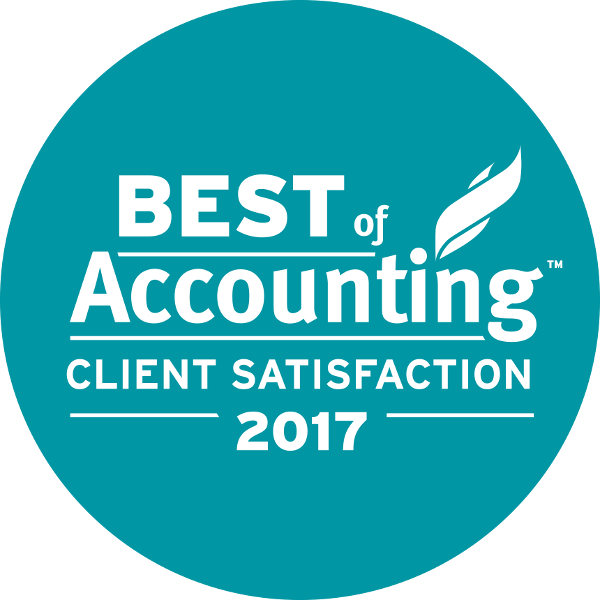 At GGFL, we are proud to announce that our firm has been awarded the 2017 Best of Accounting Award for Client Service Excellence. 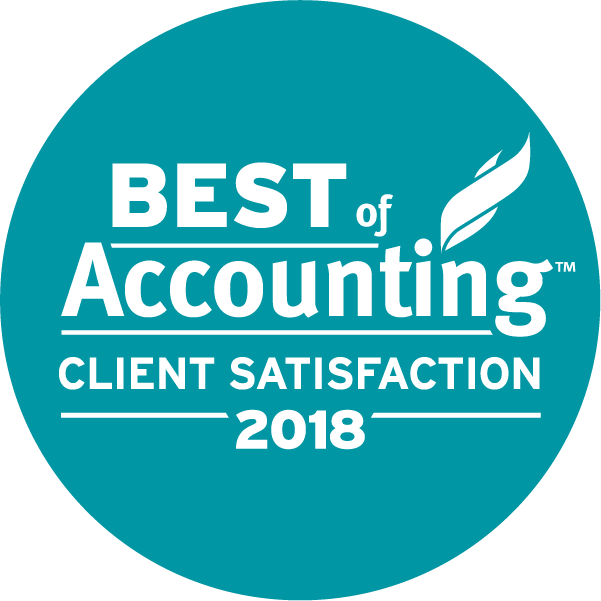 The award is based on the results of a major survey in which more than 70% of our clients gave GGFL a satisfaction rating of either 10 out of 10 or 9 out of 10. 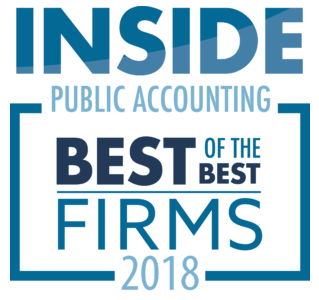 GGFL’s partners are especially proud and gratified at being chosen for this award because it tells us that our clients understand and appreciate the contributions of all staff in building and sustaining their businesses and our commitment to delivering the quality service they expect and deserve. 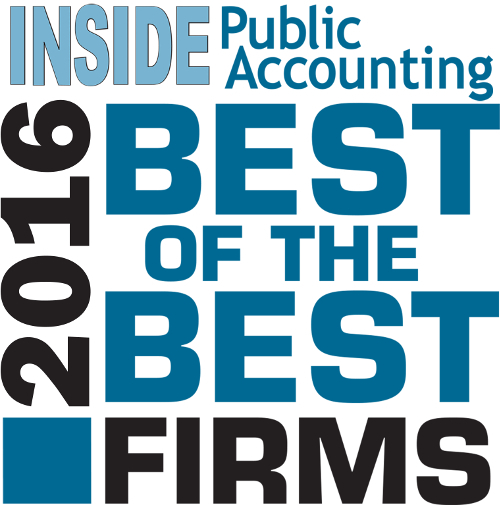 Of clients surveyed, 73% complimented GGFL on our pro-activeness. We contact clients if we see the need. We don’t wait for them to call us. An impressive 82% of respondents said they were always satisfied with GGFL’s responsiveness, which includes returning calls and emails no later than 24 hours after we receive them, and usually sooner. Our last and highest rating is a testament to the type of firm that we are: From 442 surveys, 85% of respondents said they are never in doubt that GGFL understands their needs. 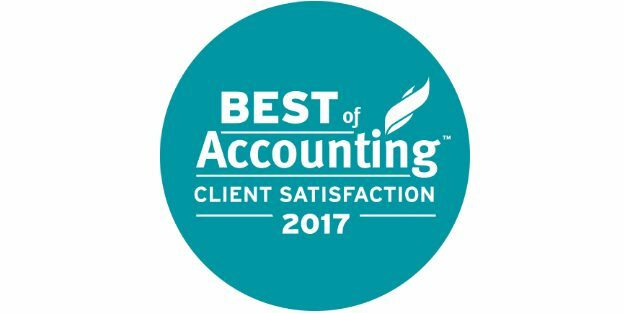 Our Winners Page, including client comments, is here: https://www.bestofaccounting.com/accountants/ggfl-chartered-professional-accountants.